Stade Francais are Challenge Cup champions. The Parisian side were just too good for the Premiership side, clinching a famous 25-17 win, their first European trophy in history. It’s an amazing story when you think this time two months ago, they were set to vanish from history. As a result of tonight’s game we now know the make up of the Champions Cup play-offs. Gloucester’s loss means Northampton take the Premiership spot and will now face Connacht in the first semi-final at Franklin’s Gardens. Stade Francais will play Cardiff Blues in the other semi -final, with the French side at home in Paris. 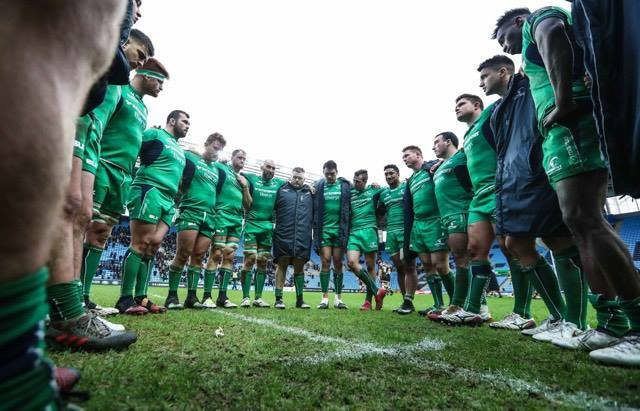 Should Connacht get past Northampton, they will face the winners of this game at the Sportground for a spot in next year’s Champions Cup.